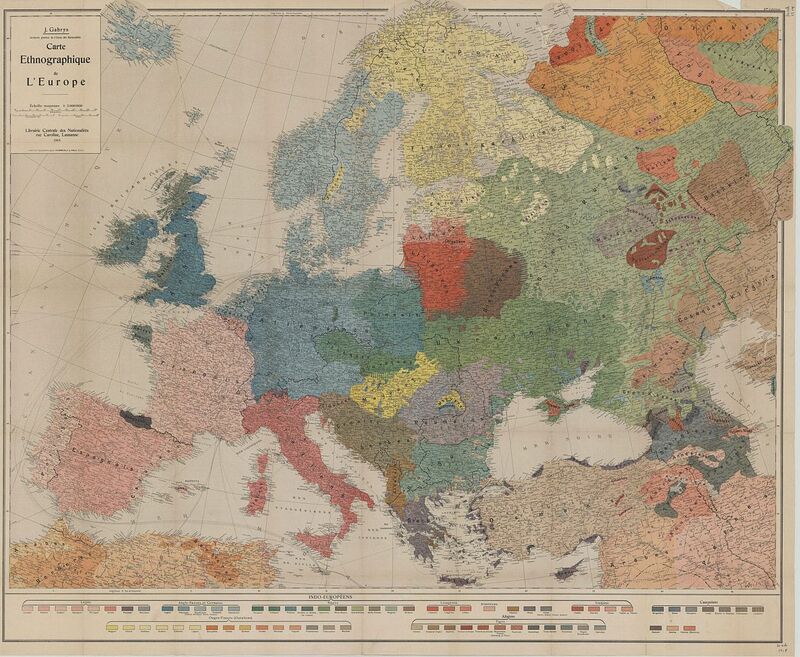 Below are represented 10 distinct maps which showcase the languages spoken in Europe. 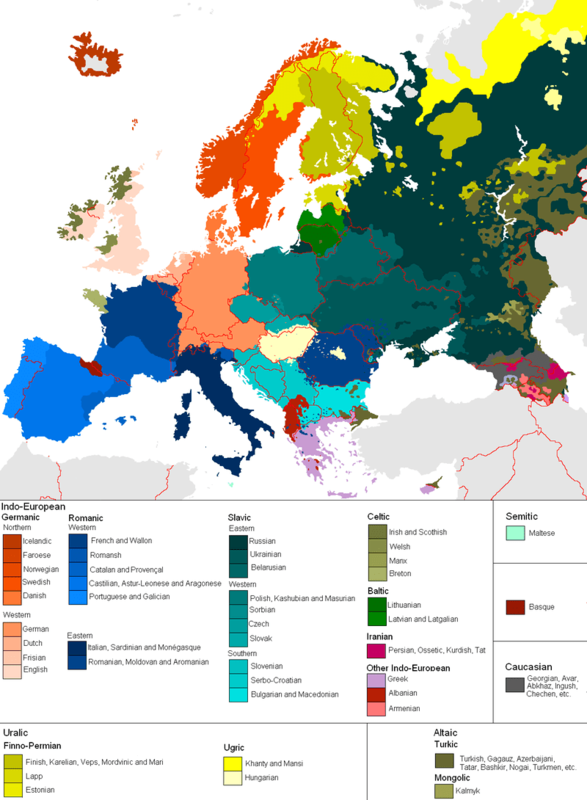 According to the mainstream linguistic classification, in Europe there are 6 major Indo-European language families, namely Romance, Slavic, Germanic, Baltic, Celtic, and Hellenic (alongside a non-Indo-European family, specifically the Finno-Ugric linguistic branch which comprises Hungarian, Finnish, and Estonian). 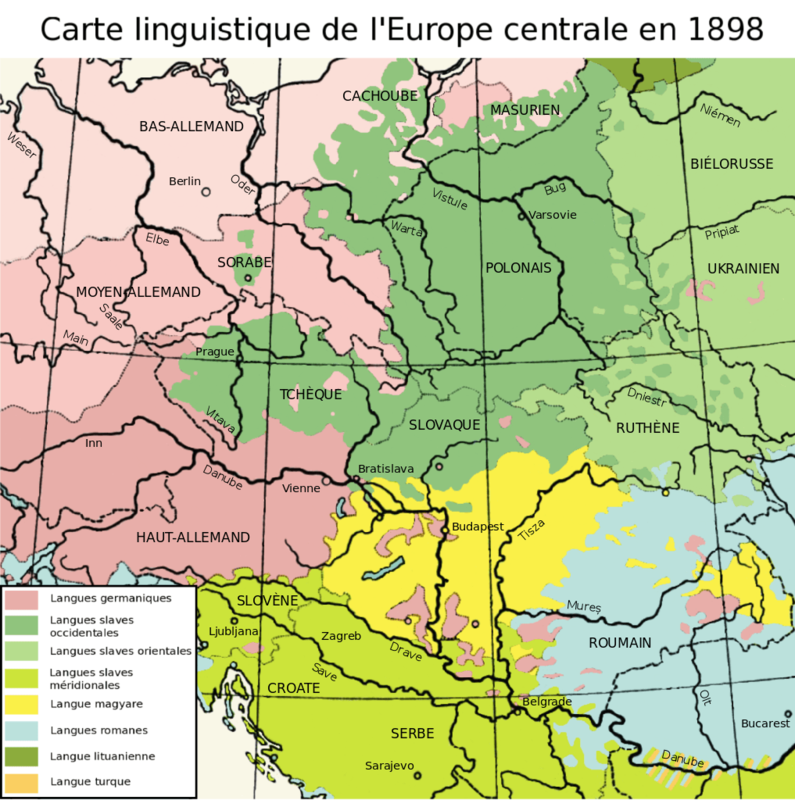 Beside the aforementioned branches, there are also Albanian and Basque (each acting as a separate linguistic family of its own). 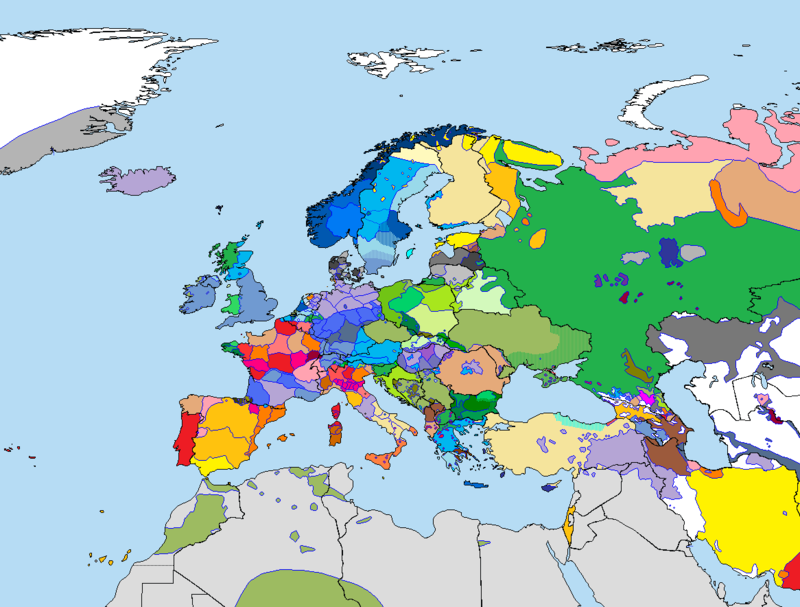 Unlike Albanian (which is an Indo-European language), Basque is an isolated language spoken in northern Spain and southern France with no certain roots discovered to date. You can also type a word and map it using this application which will automatically detect the language and highlight the geographical area in which the respective idiom is spoken. Es bueno conocer todos los idiomas y de donde son. Thank you so much for the research and compilation. 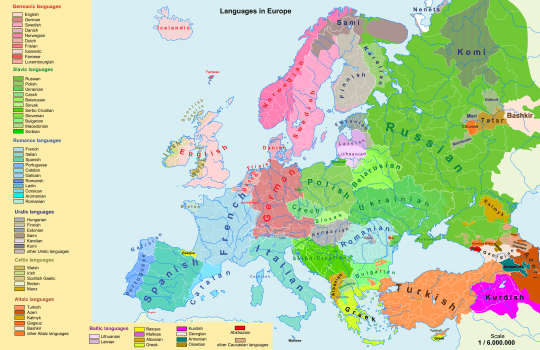 Very intresting, love lenguaje, I’m french teacher. Very enlightening! 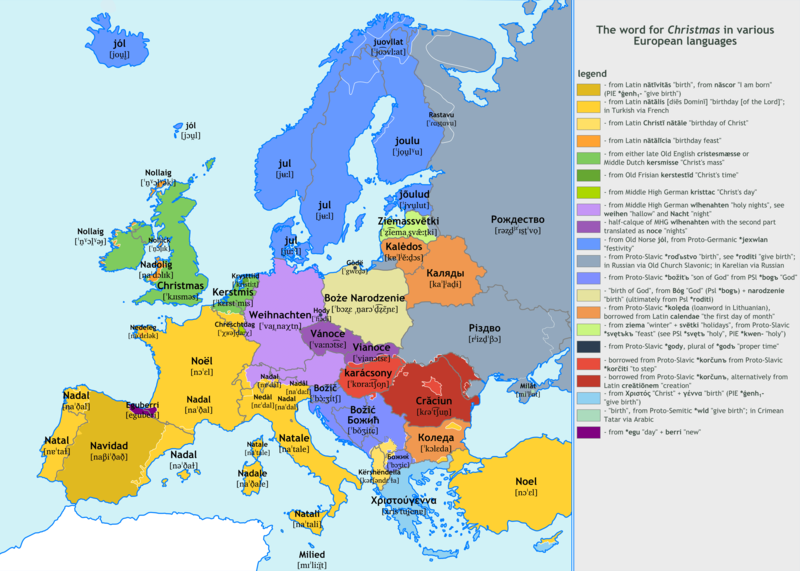 I always wondered about the language relationships in Europe. Thank you for posting. You are my inspiration, I own few blogs and often run out from to brand. Lithuanian flower is gelė, not žiedas. 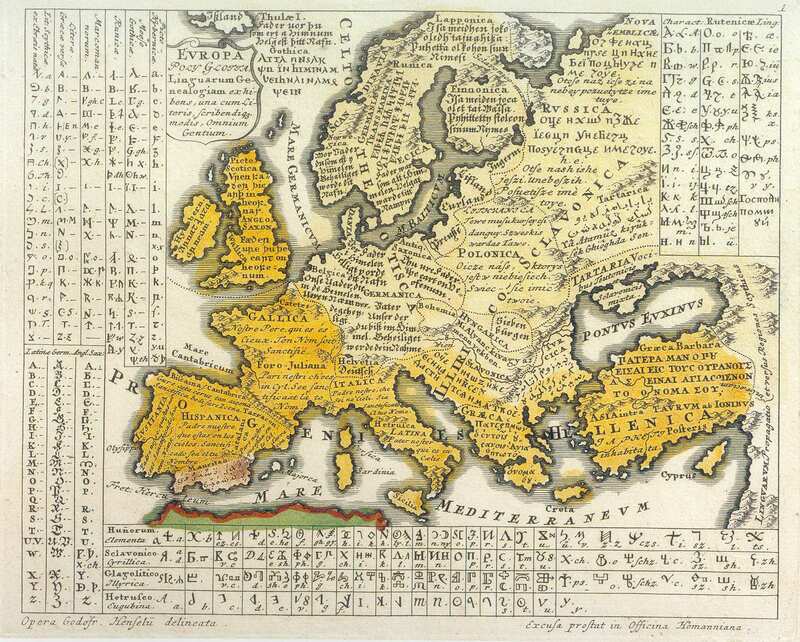 impressive effort on making this map. 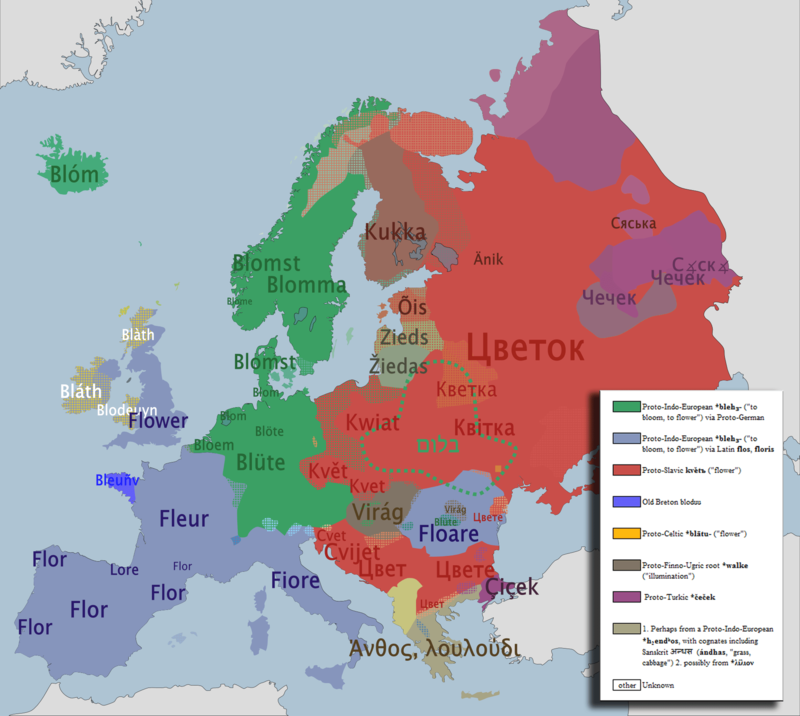 but Flower in Lithuanian is “gėlė” a general word for flower.